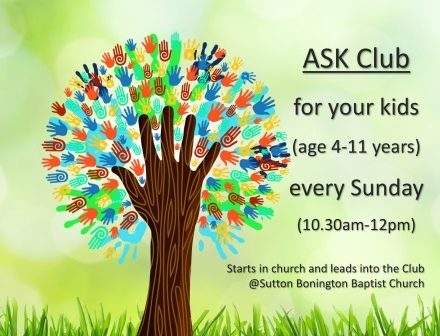 Sutton Bonington Baptist Church - Vibrant church in the heart of Sutton Bonington welcoming people of different nationalities and ages. Sutton Bonington Baptist Church - Vibrant church in the heart of Sutton Bonington welcoming people of different nationalities and ages. 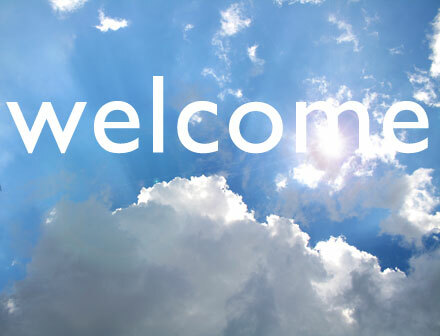 At Sutton Bonington Baptist Church we hope and pray that you will find something here that will help you in your life and bring you closer to God. 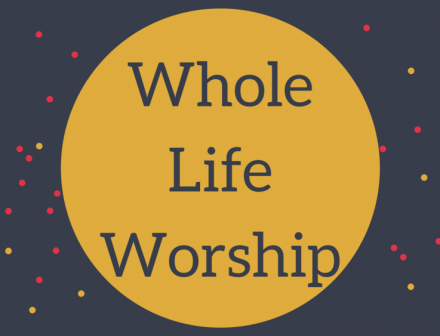 Whole life worship, Based on the course by LICC. We will be looking at a number of well know passages through the bible that give us a framework to live all of our life for God as we experience his transforming grace. Groups for young people (crèche, ASK club & Revelation) start after a time of all age worship together. Continuing in Revelation looking at chapters ……Intimidated by this book of the bible? This series might help! The student life group also meets at 7.30pm during term time. Jesus washes his disciples' feet on April 7, 2019. Jesus predicts his death on March 31, 2019. Jesus coming as King on March 24, 2019. Prayer for the world on March 17, 2019. Worshipping focuses our wandering hearts on March 3, 2019. Join us after school between 3.45-6.16pm at SB Baptist Church. You are very welcome to join us at any of our Advent and Christmas events. Activities for fairly active, or semi-retired men including easy walks. Last Monday of the month. New to the country? Come and know more about life in the UK and enjoy friendship in a relaxed atmosphere. Bible study and discussion groups meet in various homes, including a daytime group and young adults group.